Want to be our Facebook cover “star” for a month? 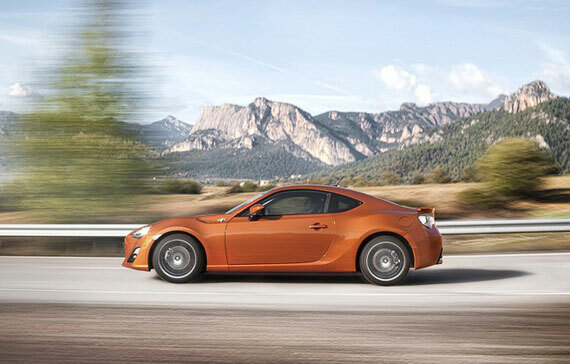 We are looking for a brilliant picture to update our current image – Dingo’s shot of the GT86, below. We are looking for an amazing picture to demonstrate the appeal of our community for the month of May. Your image can show cars, people, technology – or a combination of all three. The focus should be on Toyota and Toyota’s products. The competition will run from April 26th to May 1st, and is open to anyone. Our judging panel will select five finalists, and from them, an overall winner. The winner will get to see their names in lights, and be offered option of a joining a professional photo shoot with Toyota later in the year. Images should be submitted by email, files should be saved as JPEGS, to a maximum size of 5MB. The email address is Toyota.Contact@tgb.toyota.co.uk. Images should be supported with your name and contact details, together with a brief biography. Your contact details will not be published, or stored by us beyond the close of the competition.